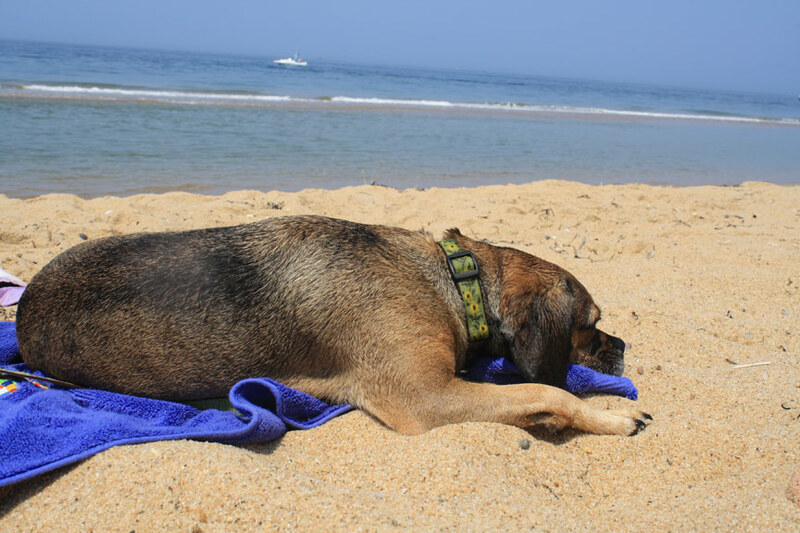 with cape cod’s only off leash dog beaches, 20+ dog-friendly restaurant patios, the mayflower bark park, and tons of dog-friendly businesses, provincetown is the best place on cape cod for your dog. 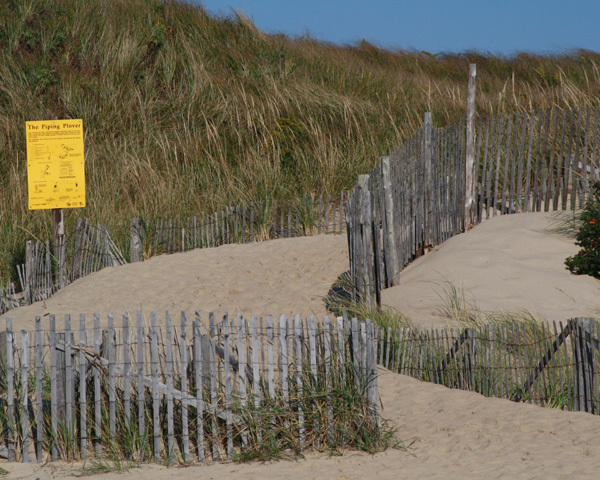 the beaches in provincetown are open to on-leash dogs year round, pending restrictions for nesting shorebirds. 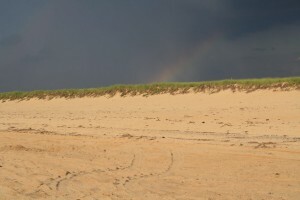 Provincetown is the only town on cape cod with off leash dog beaches. 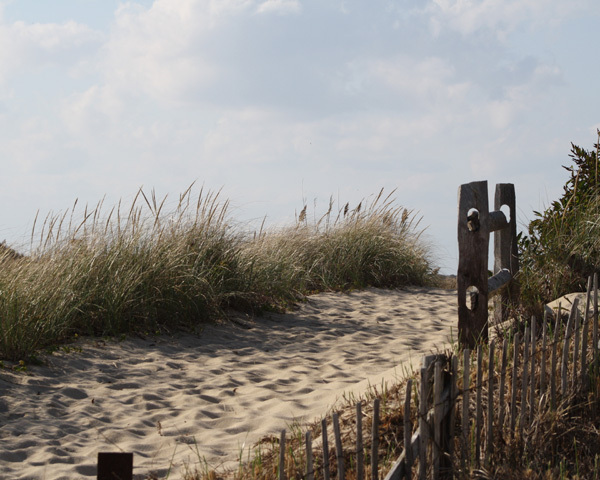 on town managed Beaches, dogs may be off leash from 6am-9am and 6pm–9pm. these beaches can be accessed from several paths off of commercial street. be careful to watch for broken glass. insider’s tip: steer cleer of the beaches off commercial street the day after the 4th of july fireworks. they are absolutely disgusting, covered with litter that poses choking hazards for dogs. 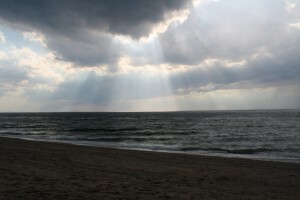 Other great dog friendly beaches are Race Point beach and herring cove beach, both part of the cape cod national seashore. 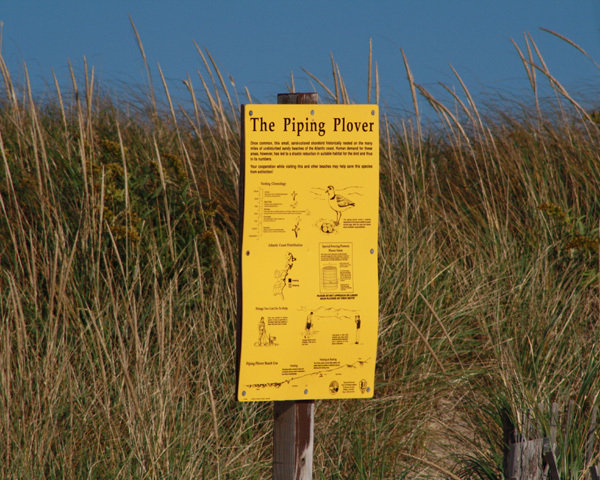 On leash dogs are allowed on national seashore beaches, however watch for signs for restricted access due to nesting piping plovers and terns. Please respect cape cod’s beaches. 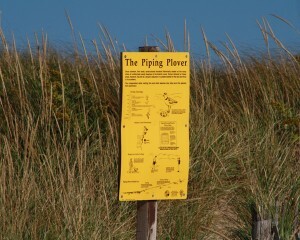 always clean up after your pet, and stay clear of shorebird nests. Provincetown is very lenient about their dog rules, and continued beach access depends on respectful dog owners. provincetown is the most dog-friendly place on cape cod. 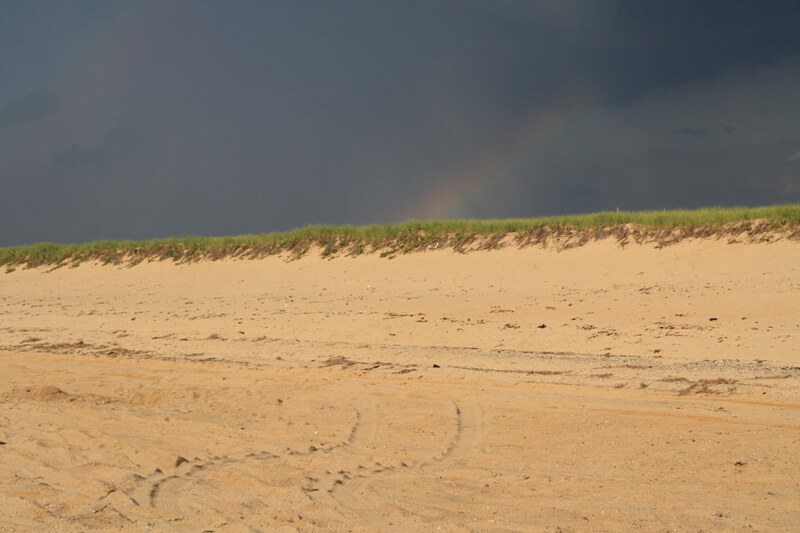 no matter which hotel you stay in provincetown, you and your dog will be close dog-friendly beaches, restaurants, hiking trails and activities including the pilgrim bark park, provincetown’s dog park. Bubala’s by the Bay has a large dog-friendly patio. a great place to grab a cocktail and watch some of Provincetown’s lively characters in action as commercial street chaos rolls on past. Central House at the Crown is a small dog-friendly patio area with the same menu as the adjacent Crown and Anchor Restaurant. Look for fresh fish and seafood offerings. Like most places in provincetown, ordering multiple afternoon drinks will really run up your tab. Dogs might get a free Pilgrim Bark Park dog bowl. fortune cookie chinese restaurant is located in the aquarium, where dogs are allowed. frappo66 a family-style provincetown restaurant with an outdoor seating area that is pet-friendly. Gotta leave the dog outside when your go and order though. Joe Coffee has a dog-friendly patio. jo mama’s is located in the aquarium in the summertime, where dogs are allowed. jo mama’s has bagels, coffee, smoothies and muffins. winter hours start sept. 25th in the art house on commercial street. jd’s has a large covered deck area is a lively place to eat in provincetown with your dog. if you go upstairs your dog may pass closely to tables, so rascally animals must be attended carefully. found that out the hard way. lucky dogs sells hot dogs, and if your dog is really lucky someone might drop theirs and your pooch will get a tasty snack as well. cocktails? why, its barely past breakfast time. what a delightful idea! patio american grill and cocktail bar allows dogs, which is good if you get a thirst while out walking your dog on commercial street. Pepe’s Wharf Restaurant allows dogs on the edge of their patio. twisted sisters has new york-style pizza, ice cream and smoothies. pilgrim bark park was recently ranked the second best dog park in America. 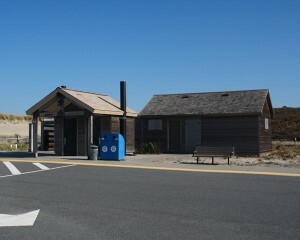 It is located at the corner of route 6 and shank painter road, provincetown. $200,000 buys you a nice dog park these days, evidenced by pilgrim bark park’s dog water fountain, dog memorial, and even a dog art gallery if your dog is so inclined. provincetown itself was recently voted the most dog-friendly town in america, and pilgrim bark park is a prime example of why. 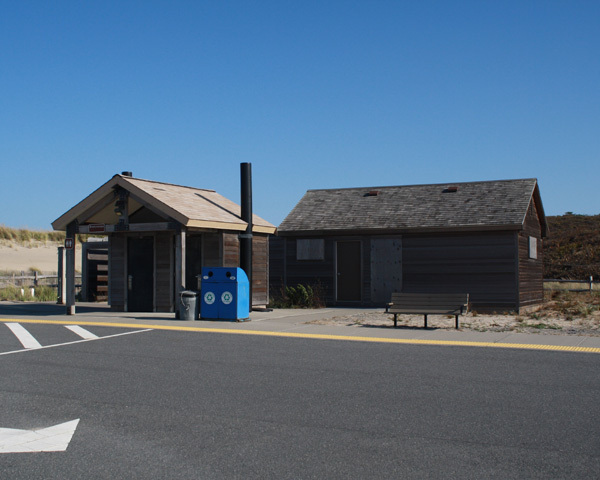 pilgrim bark park is a great stopover on your way from route 6 into provincetown, the perfect place to let your dog run off some steam before heading to the dog-friendly haven that is commercial street in provincetown. 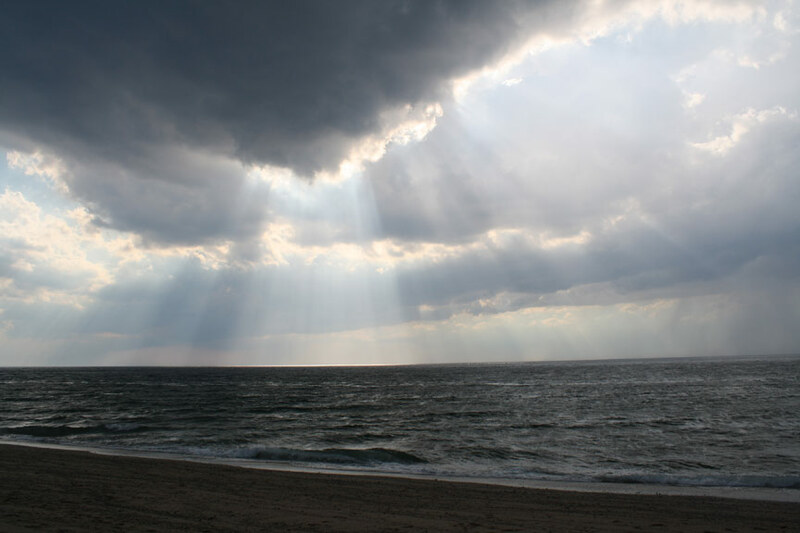 but to some cape beach dogs, enclosed dog parks pale aside the lure of the wide open races at the dog beach of nearby provincetown harbor. 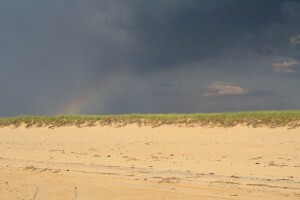 Long point trail in provincetown is an amazing experience for dogs and those they walk with. 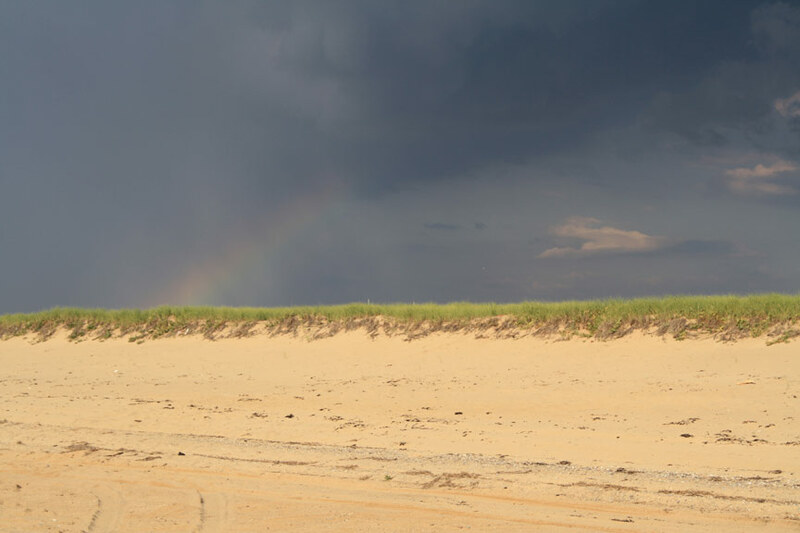 You’ll pass by two historic lighthouses as you walk to the far tip of cape cod, and see an amazing stretch of beach along the way. The path to Long Point begins off commercial street. The trail passes over a dike that is submerged at high tide. you’ll need to time your journey accordingly. the trail itself is very remote. bring lots of water, and extra poop bags.